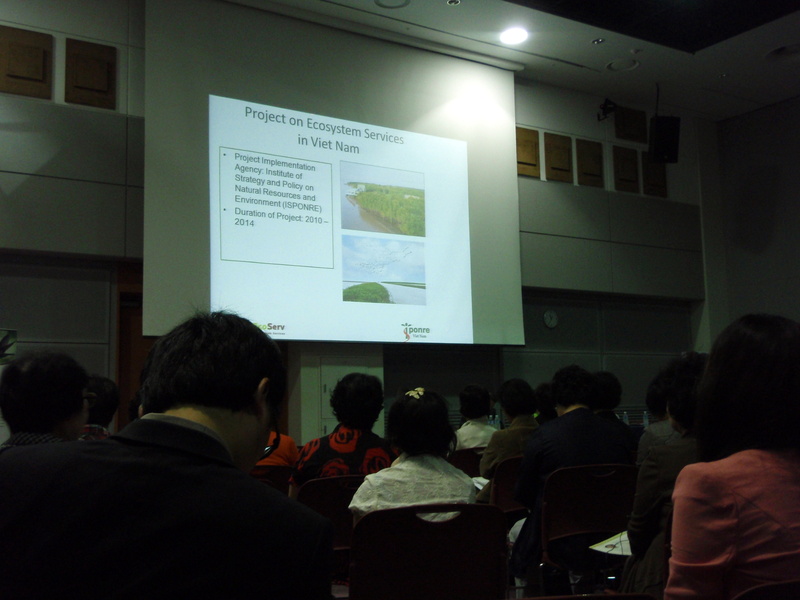 The international perspective on the role of ecosystem-based planning in ensuring social equity was provided by two cases. 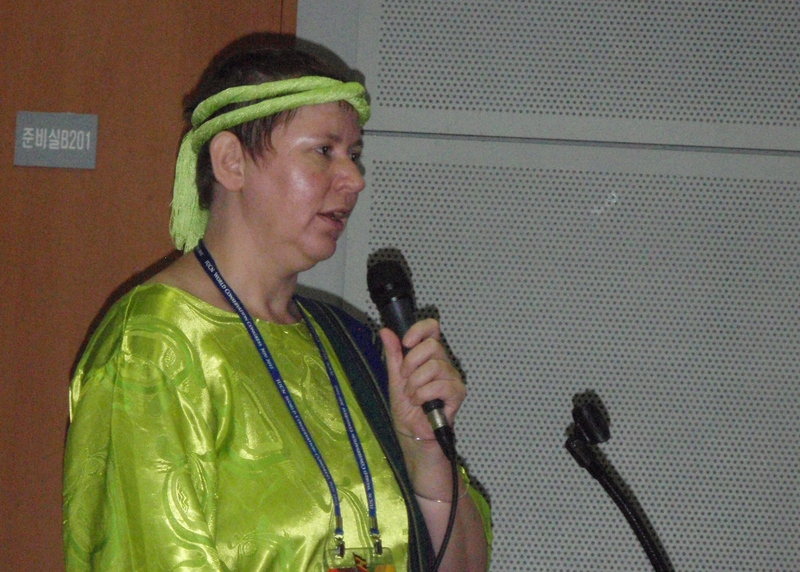 Prof. Rosimeiry Portela of Conservation International spoke about lessons learned from the Ankeniheny-Zahamena Forestry Corridor (CAZ) in Madagascar, the largest contiguous area of humid tropical forest in the country. 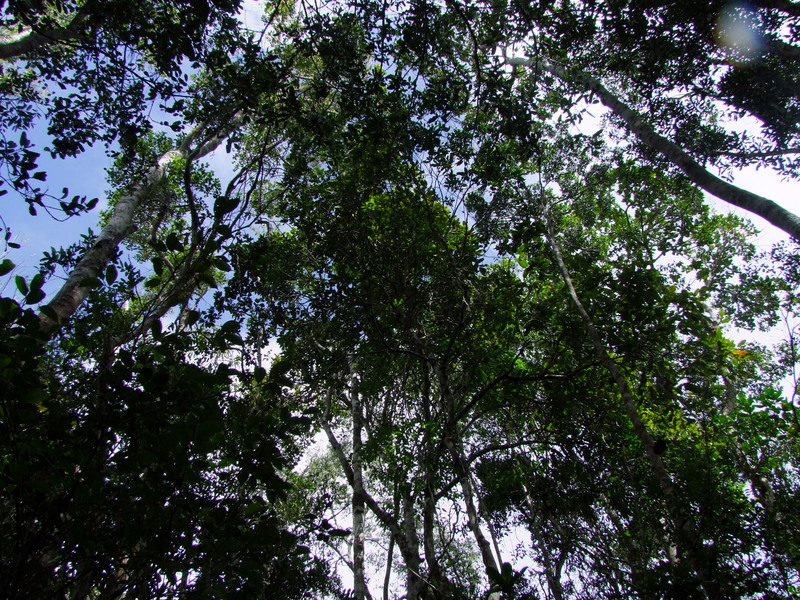 Studies conducted by CI have revealed that water provision, sediment regulation, and carbon sequestration values are all higher within the forest compared to neighbouring cultivated land. 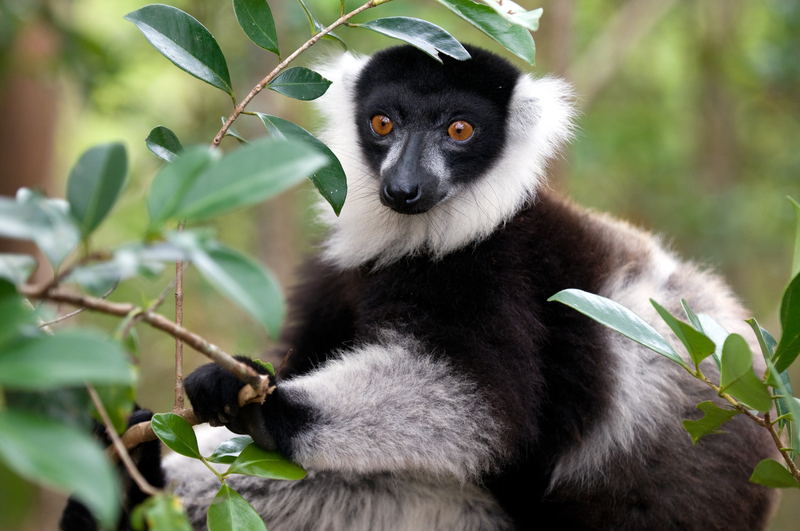 These findings will inform policy advocacy calling for conservation of the forest, which is also being undertaken by inspiring local groups such as Adidy Maitso Association, an Equator Prize 2010 winner. The case of Southern Ca Mau province in Viet Nam, presented by Dr. Nguyen Van Tai, provides an example of where the valuing of ecosystem services has already informed national policy making. 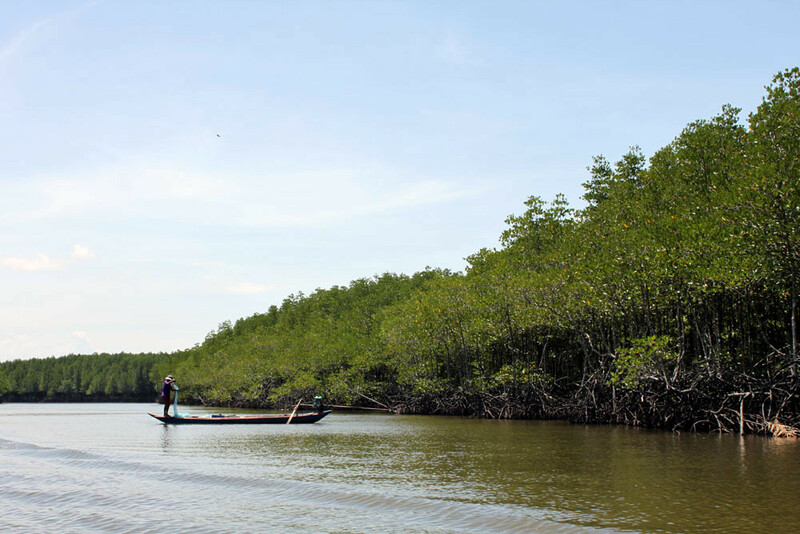 Mangrove forests in the province provide important regulating, cultural, and provisioning services to local communities, especially through supporting aquaculture. 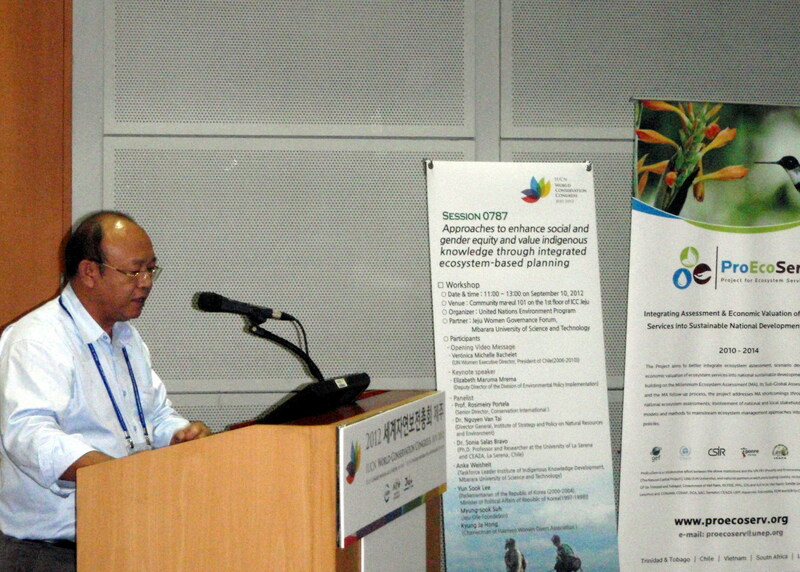 In his role as coordinator of the Project for Ecosystem Services at the Director General of Institute for Strategy and Policy On Natural Resources and the Environment in Viet Nam, Dr. Nguyen has contributed the project's detailed analysis of the relationship between local communities and mangrove ecosystems to the formation of the country's National Biodiversity Law (2008), as well as National Strategies on Green Growth and Environmental Protection. Dr. Sonia Salas, Project Manager of Proecoserv-Chile, and a professor at the Center for Advanced Research in Arid Zones presented on the role of indigenous knowledge in local development planning in San Pedro de Atacama, Chile. The San Pedro de Atacama comuna is part of the territory of the Lincanantai, one of the original nine Chilean Andean peoples. Over centuries, these indigenous peoples have developed highly complex strategies for the management of local resources and productive ecosystems, including the domestication of plant and animal species (including llama and vicuna), transhumance systems, and farming technologies such as crop irrigation. The value of these sustainable management strategies have been recognized today, along with the attractions of native crop varieties and cultural sites for tourism, leading to their greater prominence in policy planning. One initiative to promote the use of indigenous knowledge systems is the Institute of Indigenous Knowledge, housed at the Mbarara University of Science and Technology in Uganda. The motivation for the institute is the need for a permanent centre, rather than project-based interventions, that promote the use of indigenous knowledge, according to Anke Weisheit, the institute's task force leader. Aspects of the institute include community-led research efforts, legal advice and advocacy on benefit-sharing agreements, student attachments, capacity development for indigenous knowledge holders, and scholarships for their children to ensure that knowledge is passed on to younger generations. Through community-based demonstration centres, practitioners will also have the chance to learn new secondary processing methods to add value to local crops. 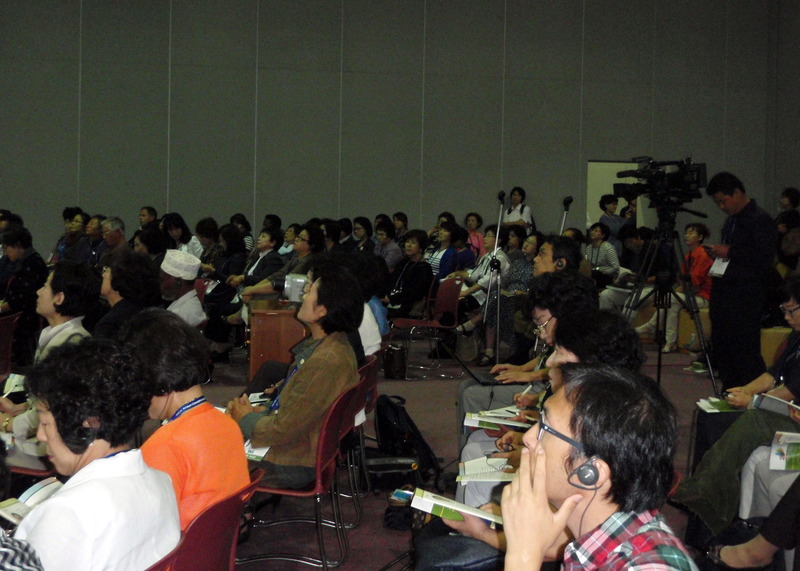 The latter half of the session was devoted to the issue of preserving Jeju's cultural heritage in the face of modern pressures: a microcosm of the challenges facing societies across the world, and an interesting parallel to the stories of social equity and indigenous knowledge heard during the workshop. Yun Sook Lee, an Ex-Minister of Political Affairs for South Korea and a Parliamentarian during the years 2000-2004, spoke about the need to take pride in Jeju's traditions and customs. Despite the demands of modern infrastructure development for tourism, including the construction of roads across the island, Jeju can still maintain its unique cultural qualities. The government and universities have a role to play in preserving these traditions. One example of converting Jeju's uniqueness to the advantage of its local people came from Myung Sook Suh, who talked about her pioneering work in establishing walking trails around the perimeter of the island. 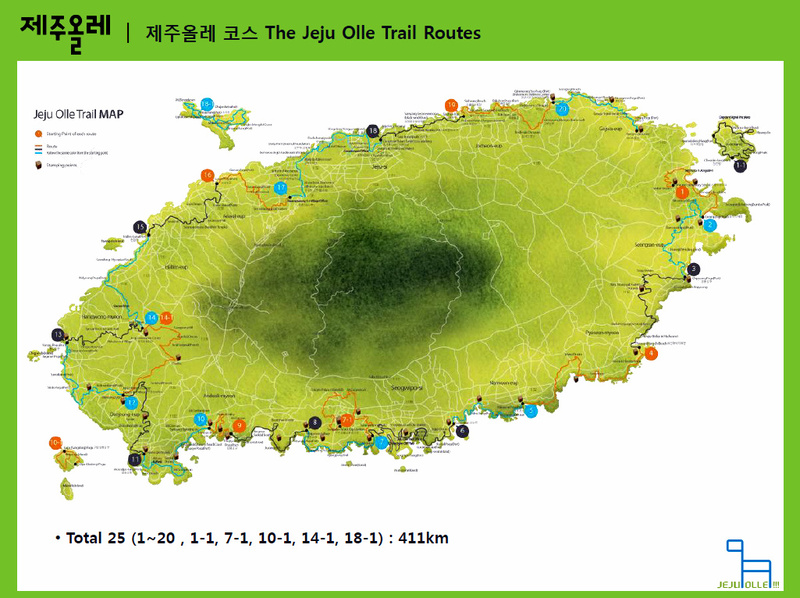 These trails now almost encircle the entire circumference of Jeju, and have proved popular with tourists. Over 300 new hostels and local handicrafts cater to these walking tourists, who are able to experience Jeju's culture without contributing to the harmful over-development of its land. Finally, the Community Ma-eul audience – many of whom had come from the local towns of Jeju – heard from one of the island's famous haenyeo. Kyong Ja Hong is president of the Haenyeo Association in Hallim, and has been diving since before she was 10 years old. She dives year-round, descending up to 20 metres without an oxygen tank, and rarely missing a day's work (she dived three days after giving birth.) The sale of her catches feed her family, yet the traditional means of harvesting are sustainable: no juvenile specimens are taken, and a limited number of specimens can be collected in one dive. The divers also conduct annual clean-ups of the coral reefs. Pollution, environmental disasters, and an aging haenyeo population threaten this traditional livelihood, however. Kyong Ja Hong told the audience that she hopes to continue diving until she is 80. This inspiring example demonstrates many of the issues discussed during the workshop: the reliance of local populations on healthy ecosystem services; the contribution of indigenous use systems to sustainable resource management; and the leading role of women as resource managers. These linkages are fundamental to maintaining the socio-ecological balance that underpins sustainable development, whether in Madagascar, Viet Nam, Chile, Uganda, or Korea.